Tired of working late to get caught up on estimates and invoices? Get home at a decent hour with JobFLEX. Stop working nights and weekends to get caught up on paperwork. Use JobFLEX contractor estimate and invoice maker instead. JobFLEX app’s estimating and invoicing features are so simple to navigate, you’re able to create invoices and quotes in just minutes – and deliver them in no time. 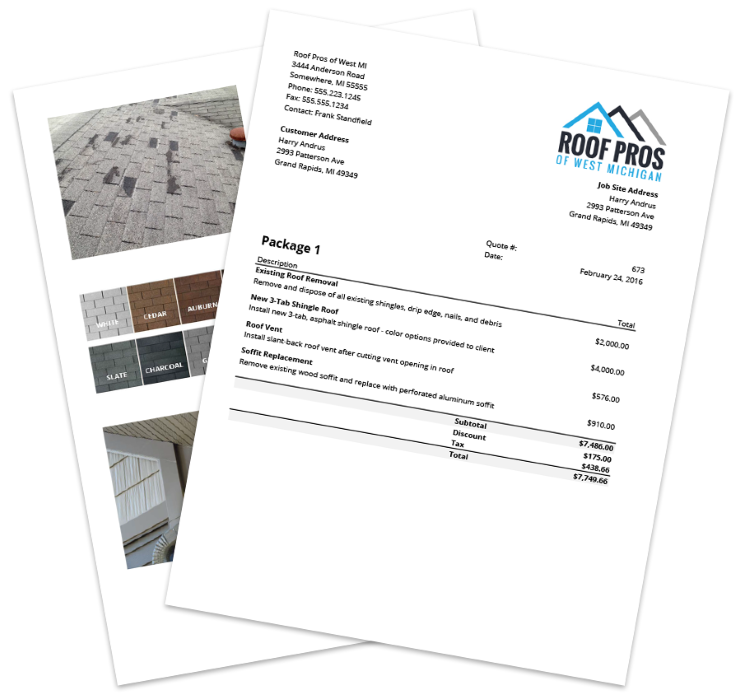 Create professional estimates and invoices that impress customers and close more sales. 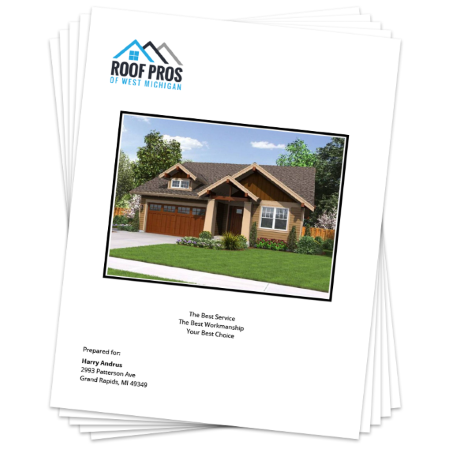 Personalize each estimate with a customizable cover page. 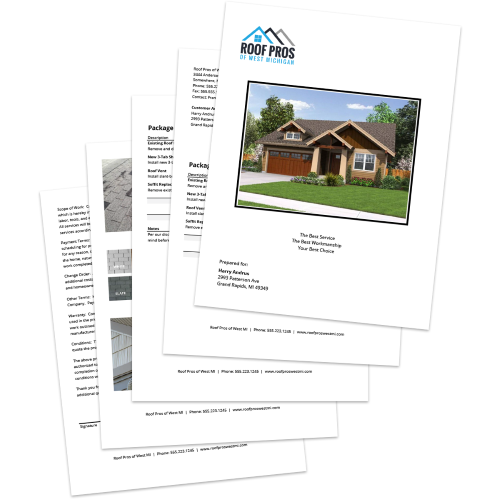 Choose what’s shown on each quote like quantities, financing, or line item pricing. 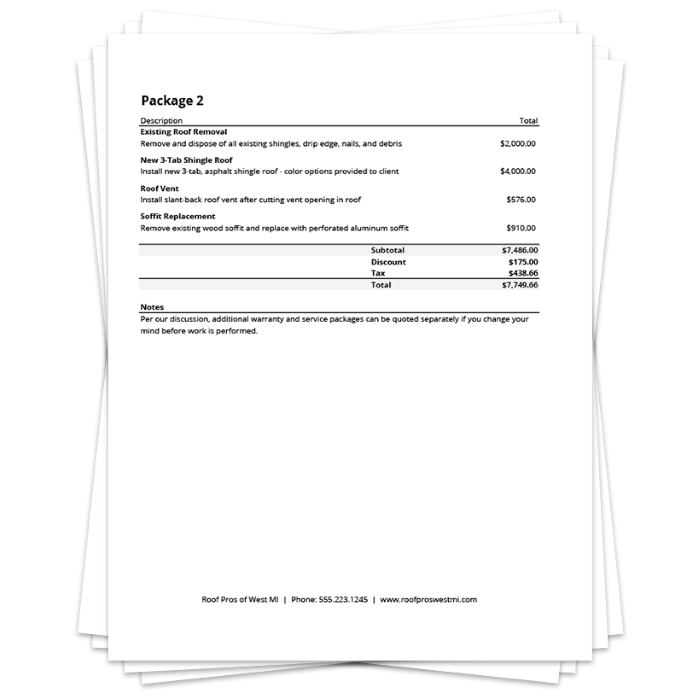 Generate more revenue by offering multiple package options. 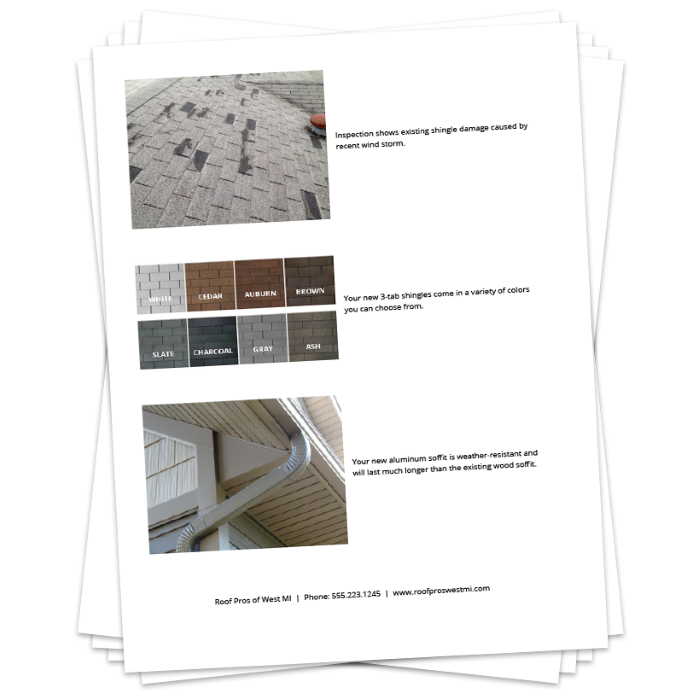 Include job site or product photos in order to stand out from your competition. 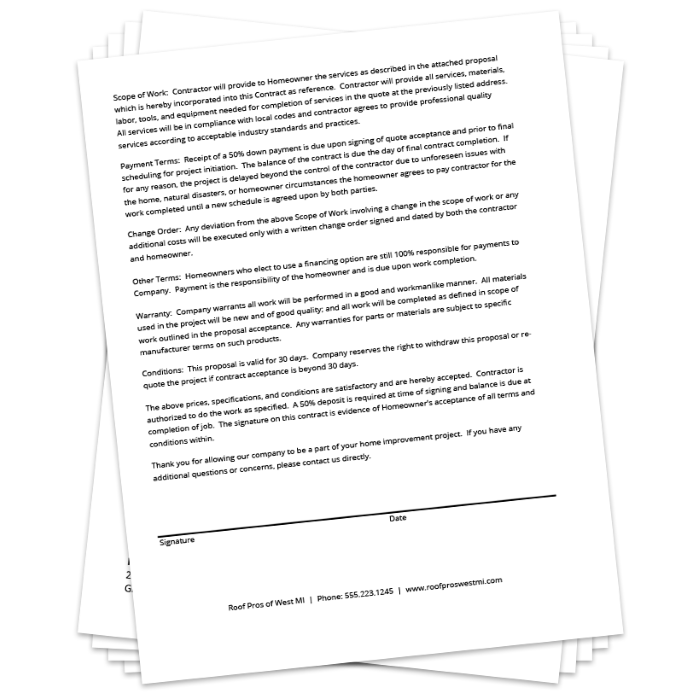 Add your contract or terms and conditions page to your estimates. 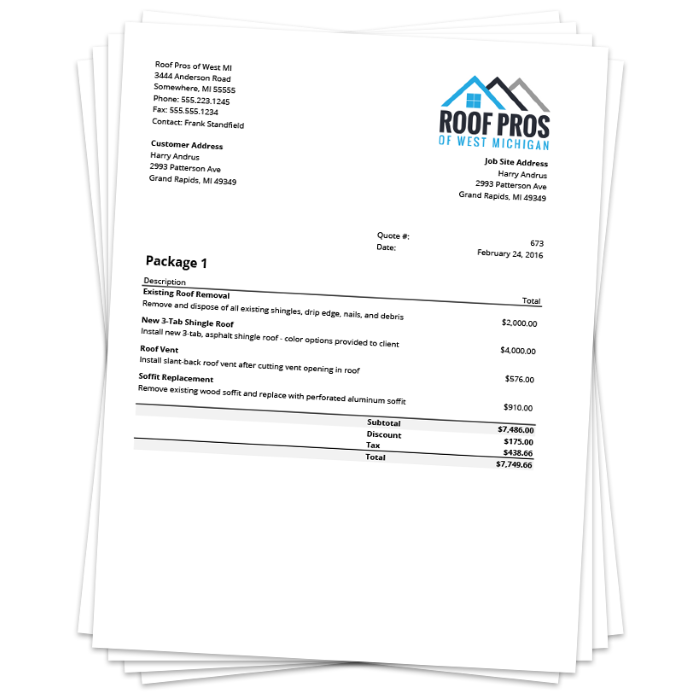 Create estimates and invoices that get you paid faster. 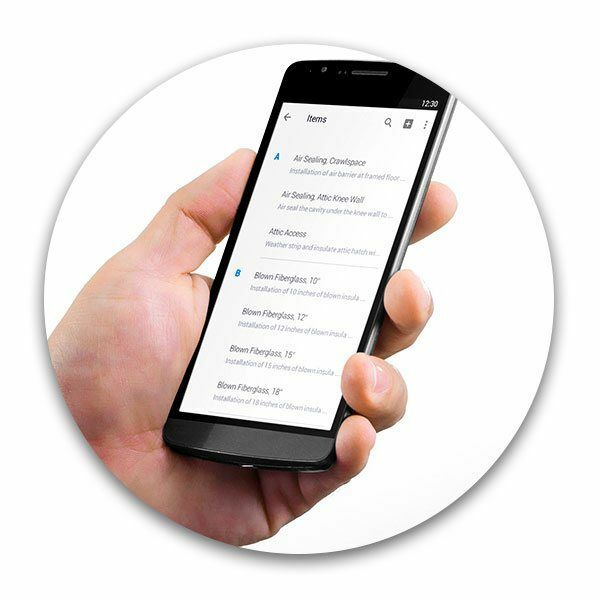 Between saving time, writing more estimates, and closing more sales, JobFLEX’s contractor estimate app helps you close more sales and get paid faster. 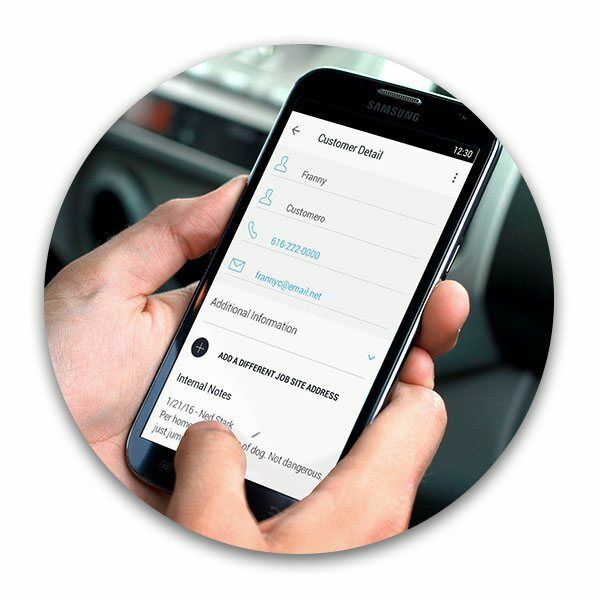 Take a free trial of our online invoice maker or Android app and see for yourself.